DC 6.8V (+0.7V / -0.3V) supplied from the VTR. VO-5630/ 9600P, VP-5030/ 7030/ 9000P / SLO-420P. Approx. 3m (10ft.) 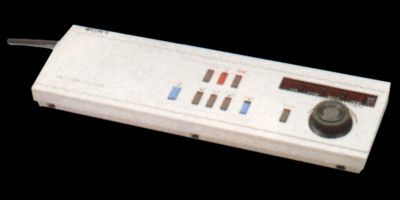 with 33-pin connector. Approx. 2.0kg (4lb 7Oz) incl. cable.